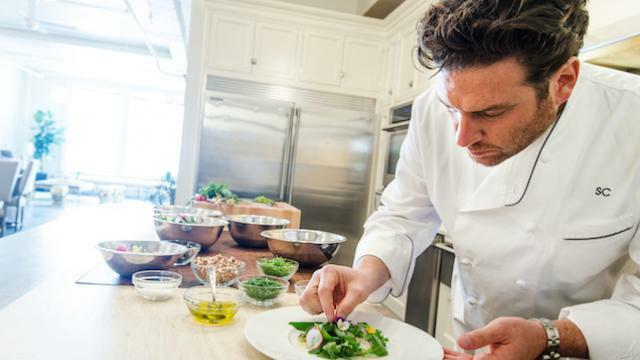 Impero Caffé is the culinary project of celebrity chef Scott Conant. Conant is the renowned judge from the television show Chopped and former partner of the restaurant Scarpetta. Impero Caffé brings house made pastas and soulful Italian cooking to NoMad.